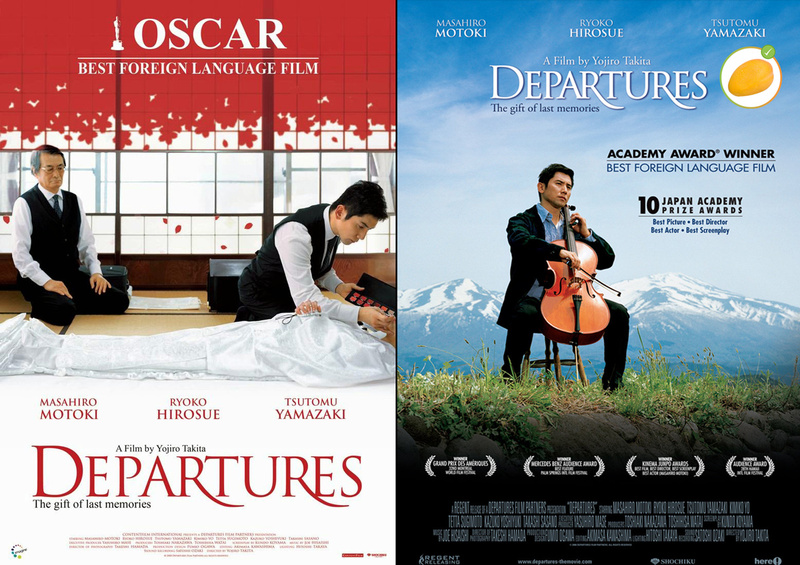 Departures by Yôjirô Takita is a Japanese Movie released in 2008. The movie is an academy award winner for Best Foreign Language movie and has won 30+ other awards around the world. The movie is about a Cello player in Tokyo who is without a job after the orchestra he was playing got closed. He returns to his native town with his newlywed wife and finds himself getting a job of encoffiner (beautifying the dead before cremating or burying). He tries his best to keep it as a secret to his wife. 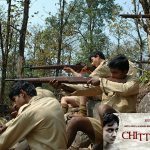 The movie is brilliantly taken, and as a viewer, you start feeling yourself the emotions of the young couple & their struggle. As the movie progresses you feel a calmness and serenity when you see the bodies being prepared. You get a glimpse into the Japanese way of life and death. This is one of my favourite movies, a must watch.